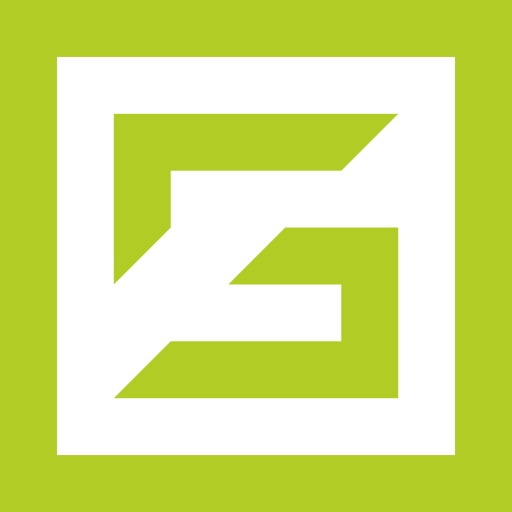 Services include iOS & Android app development, web app development, and Full Stack development. TeamRio manages the best freelancer developers from Latin America to help companies build quality apps. Working with you, we assemble the perfect team for your project. Best of all, our project managers are based in the U.S., so we're never more than a phone call away. Startup.deals members receive 10% off of their first project. 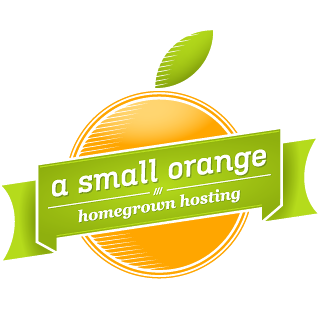 A Small Orange offers various types of hosting to meet your specific needs. Automate your MongoDB and Redis database management on AWS or Azure, and save thousands of dollars and hours this year.